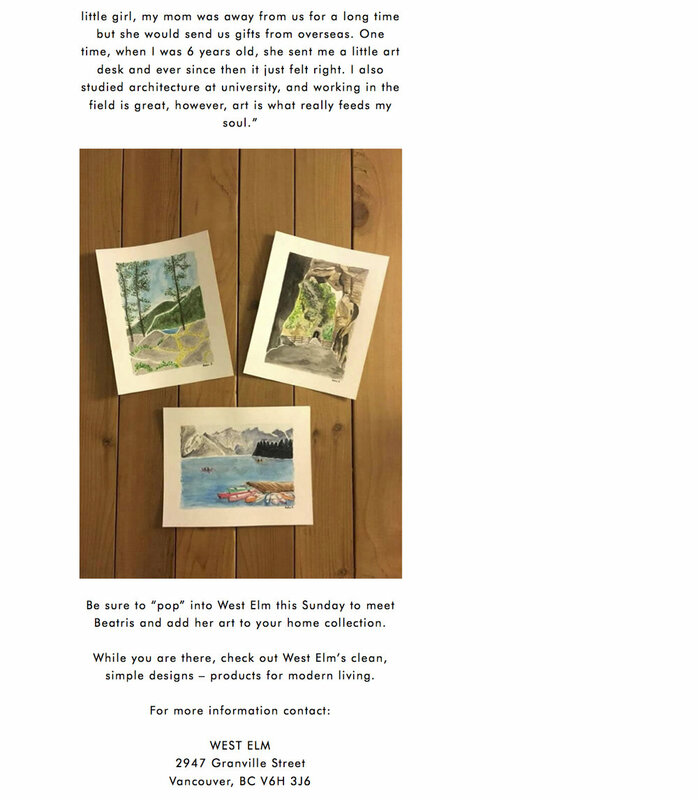 I was so fortunate to be recommended by the talented Hoai Lachance "Hoai not Art" to the SD Voyager magazine! Have a read through my interview here, or click on photo below. 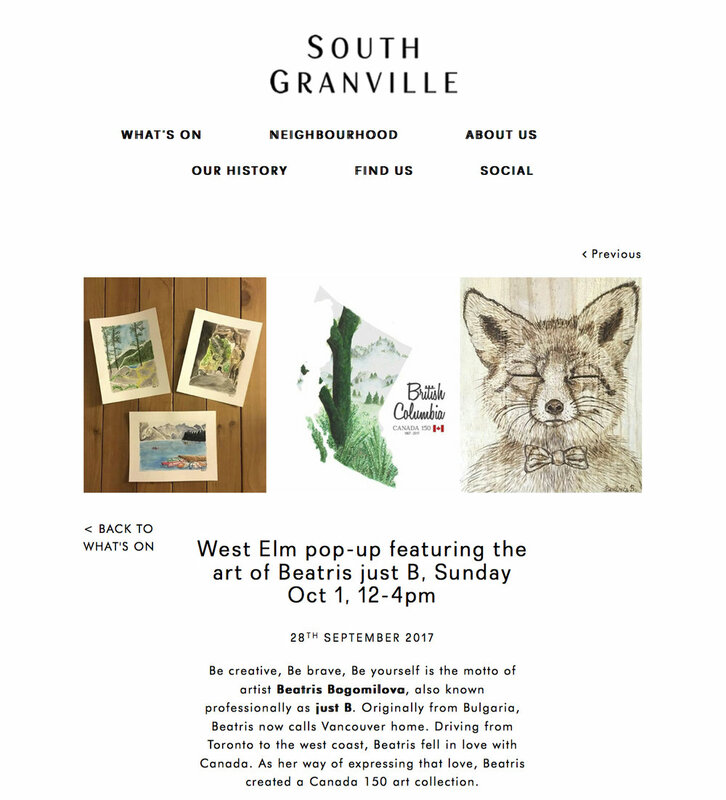 My very first pop up shop got featured in South Granville's 'What's On' section, which was such an encouraging and inspiring gesture. I am so grateful for it, so why not have it as my very first blog post! Enjoy!